Sway: Offers contemporary Southern menu, private dining room, dedicated kitchen and full bar. Market: Grab 'n go outlet open 24 hours a day for fresh Starbucks Coffee, flatbread pizzas, soups, salads, sandwiches, pastry and more. 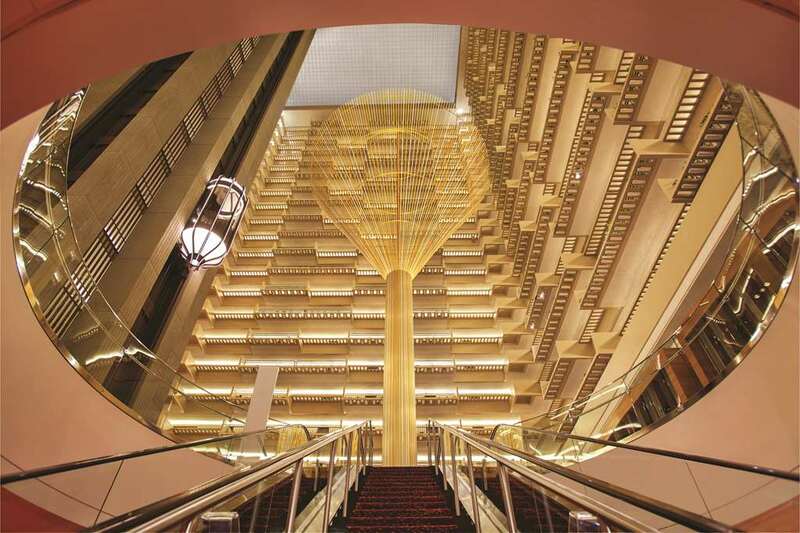 Located on Peachtree Street in the Heart of Downtown Atlanta Centrally located to business & cultural activities including: Georgia World Congress Center, Georgia Dome, Underground Atlanta, Centennial Olympic Park, Philips Arena, World Trade Center and historical attractions.